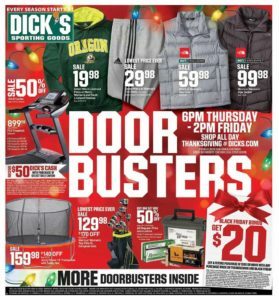 Preview Black Friday Ads Here! 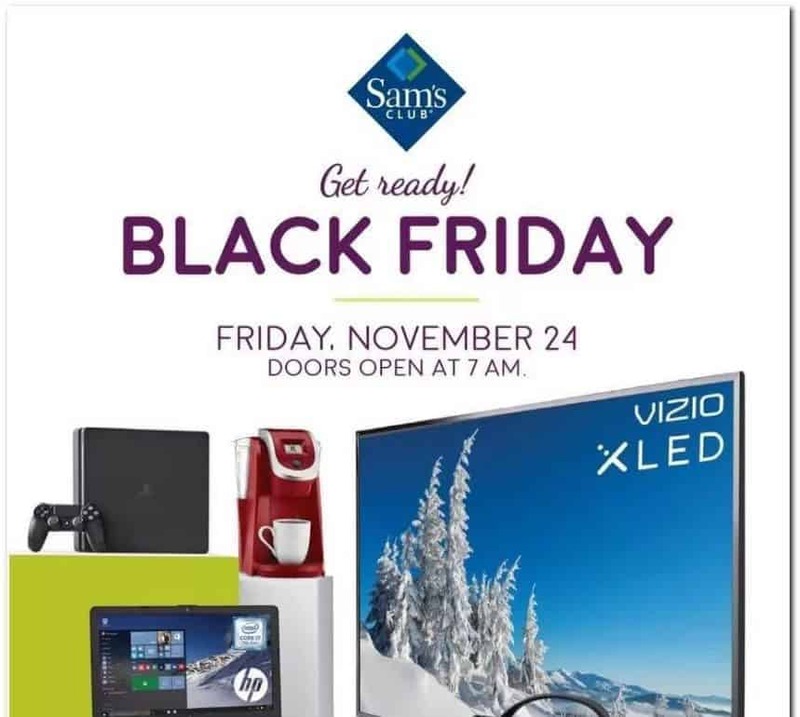 Black Friday 2017 is but a few weeks away. 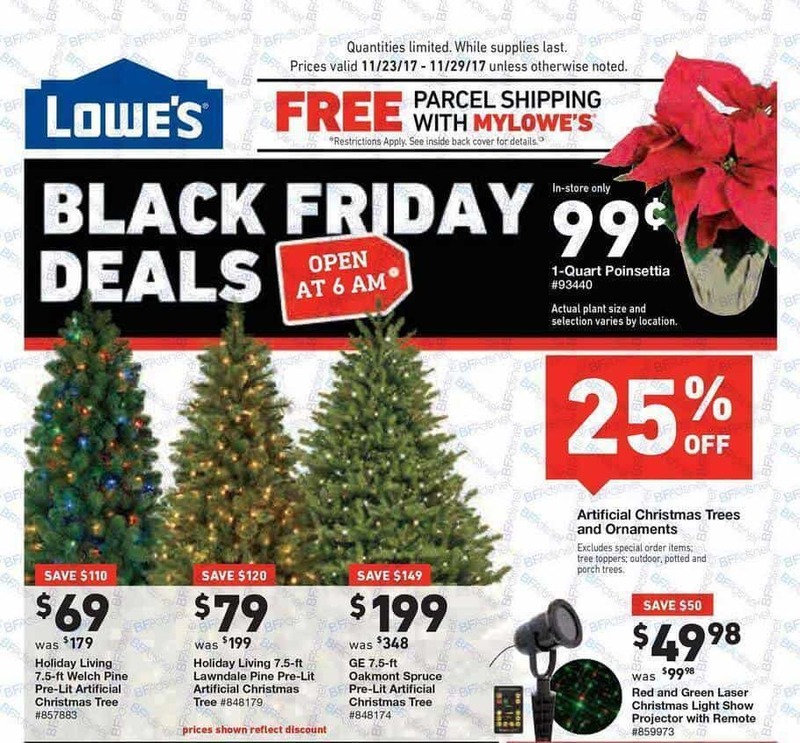 Here is where you can find all the Black Friday Ads for 2017! In case you don't know, there really is no reason to fight the lines anymore. 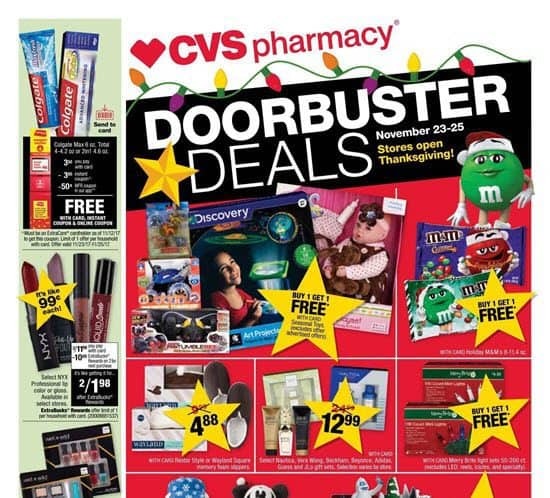 You can get about 95% off the deals online - you just have to know where to go...and when! 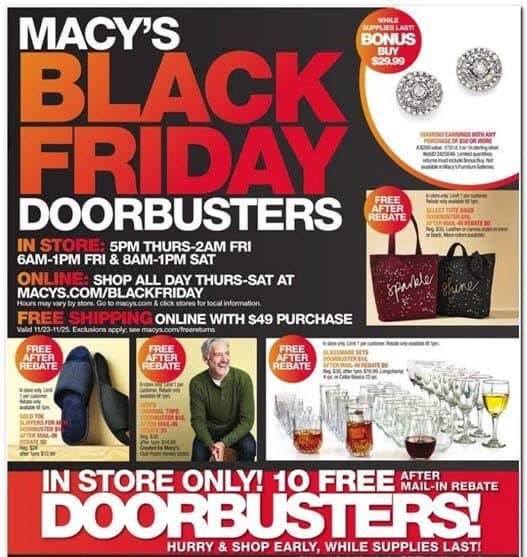 We have the inside scoop on when Black Friday deals will go live and what will be included. 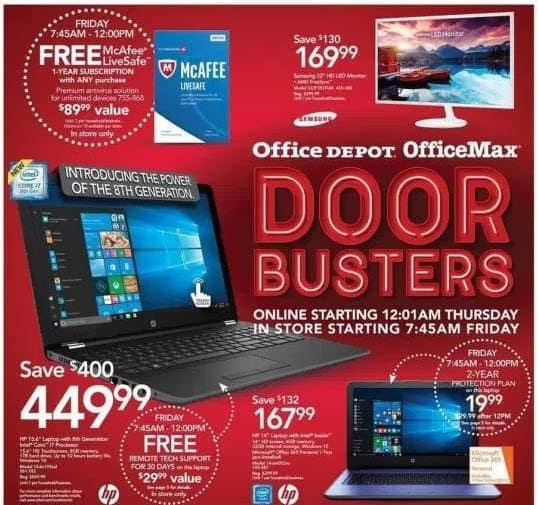 We are here live to share HUNDREDS of deals so you don't miss any of the good ones. So start following us TODAY and get ready! 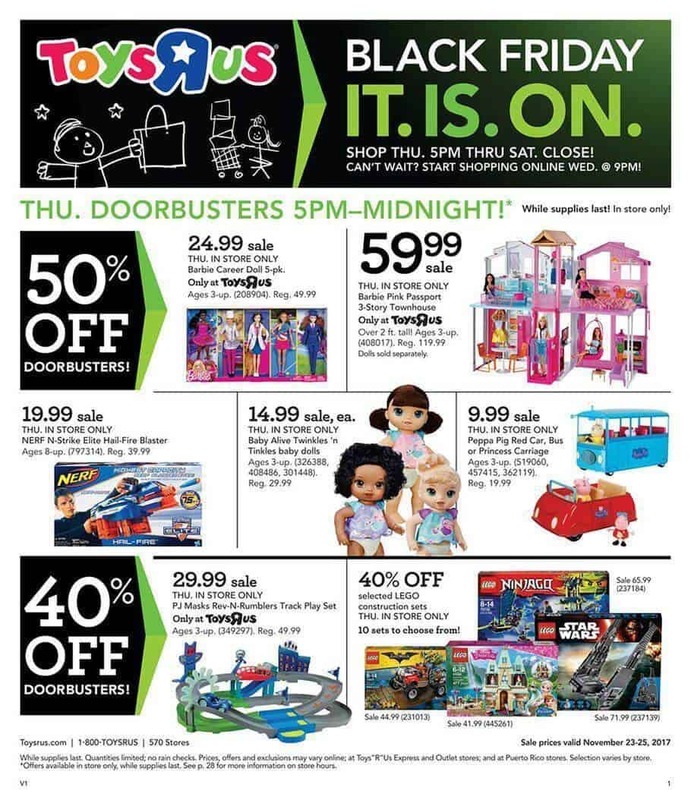 2017 Walmart Black Friday Ad is HERE!!! !